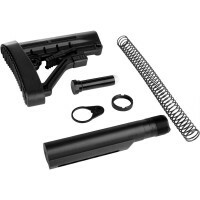 The HIPERTOUCH® ECL is HIPERFIRE’s top-of-the-line trigger for AR-15® and AR-10® type rifles. 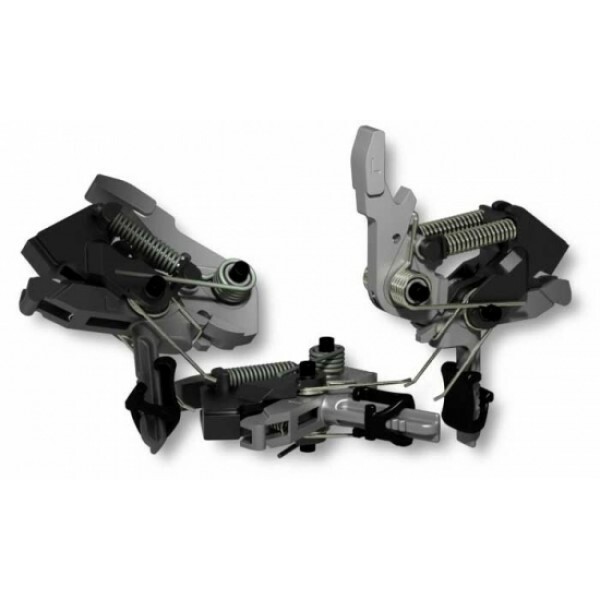 The HIPERTOUCH® name is short for HIgh PERformance TOUCH, 24 for user adjustable trigger weights. The ECL was developed as part of a 3-gun promotion. But, one must realize that this and the other triggers aren’t just for 3-gun. It now sports a new evocative name since its performance eclipses that of even HIPERFIRE’s 24C. It installs and functions just like all the HIPERTOUCH® 24s. For installation and operational features of the HIPERTOUCH® family of AR fire-controls, go to the HIPERTOUCH® 24 page and watch the videos. A helpful read of the FCG Trouble Shooting Guide relates some issues customers will have during and after installation that are easily resolved with attention to detail and common sense. Found in the guide is this graphic, AR-15LowerCavity.PDF. HIPERTOUCH® FCGs may not work in lowers with pivot holes that are outside the MIL-Spec dimensions.